Cassels Garage is focused on repairing vehicles of all makes and models with quality, affordable service provided by qualified specialists. As a family owned and operated garage in Brevard County, Melbourne Florida for over 40 years, we provide services ranging from general checks/routine maintenance to major overhauls. 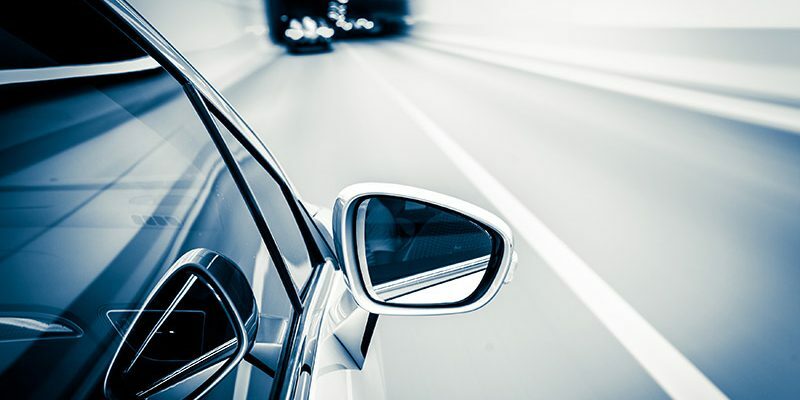 Our last few blogs have been focused on keeping your car regularly maintained with routine scheduled services in order to be safe while on the road. We also discussed how to react if you were to find yourself in an emergency and what items you should keep in an emergency kit in your car. As a community based business, we hope to share information to help you keep your vehicle maintained safely and to be here to service your car when a problem arises. 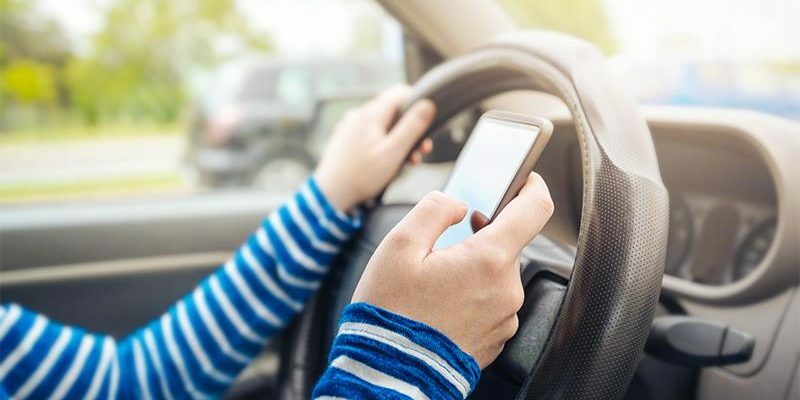 Probably one of the easiest and most effective things you can do to keep yourself safe while driving is to stay aware at all times… NO texting while driving! 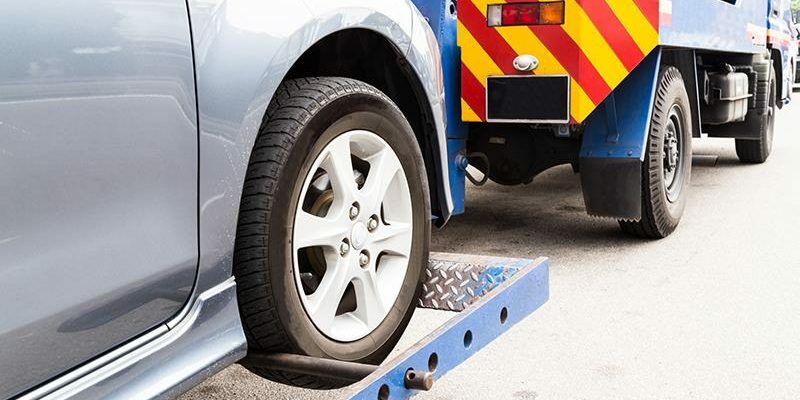 From battery problems to engine software malfunctions, there are many issues that can cause you and your vehicle to end up roadside and in need of assistance. Keeping your vehicle on a regular maintenance schedule is one of the most proactive things you can do as a car owner to keep your car running safely and properly – avoiding potential breakdown causes. Cassels Garage is a family owned and operated full service automotive repair facility located in Melbourne, Florida. Our rates are affordable and we are staffed by specialists, so let us help you keep your car in tip top shape and keep you off the roadside broken down. In a previous post, we covered the potential problems revolving around underinflated or overinflated tires. A blowout is a stressful driving event which more than likely leads to a roadside emergency situation. A flat tire usually loses pressure gradually resulting in a less reactive, but still taxing driving scenario and repair. 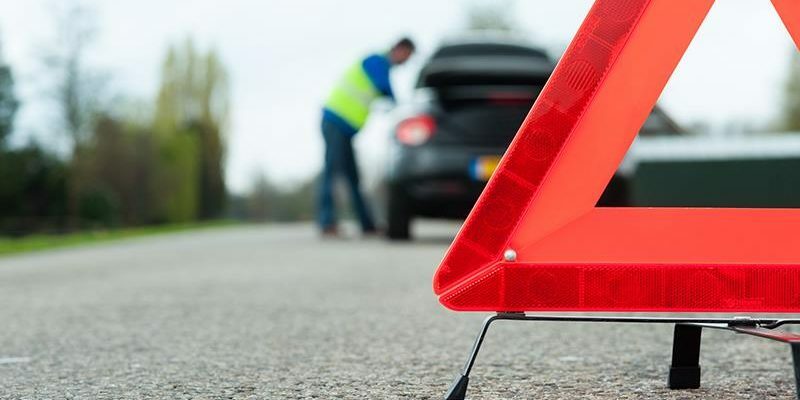 Let’s take a look at the most common causes for breakdowns and what you should carry in your car to handle roadside emergencies. At Cassels Garage in Melbourne Florida, we can help you regularly service and maintain your vehicle proactively to avoid as many mishaps and emergency situations as possible. Part of being a good driver is being prepared. In our previous post, we talked about how important it is to keep your tires properly inflated. Failure to do so could lead to a blowout- a sudden rupture or malfunction due to pressure, in particular the bursting of an automobile tire. A blowout can be a dangerous situation. A flat tire can also lead to a stressful and hazardous roadside situation. Cassels Garage can handle tire servicing for you in the Melbourne area of Brevard County, Florida. We also strive to keep you safe and informed. So, here is some information on how to be prepared in case of a blowout or roadside emergency. When Should You Wash Your Car? Fill out the form below and a representative will get back with you as soon as possible. Do You Need Shuttle Service? *Yes, please!No thanks. Fill in the following items about your vehicle as accurately as possible.